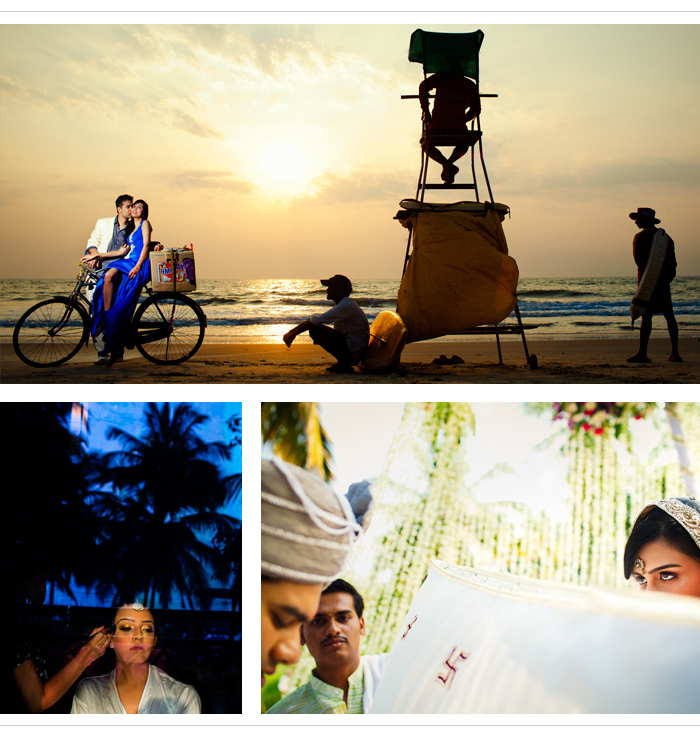 What makes a great wedding photograph? For Anil and Beena Tohani of Zurihsia Studios, it’s capturing those fleeting, blink-and-you’ll-miss-them moments - something the London-based experts have won prestigious accolades for. Closely echoing club and street photography, Zurihsia Studio capture the vibrancy and action of the moment in emotive and powerful compositions. Zurihsia Studios’ vow is simple - capturing unexpected and beautiful moments that will always remind you why you fell in love. They’ll never force your wedding into a one-size-fits-all album of staged images. The images are as unique as you are. Zurihsia Studios were recently named as ‘Britain’s leading photographers’ by F2 Freelance Photographer Magazine.